UNDERSTANDING D.A. MERGER AND WAGE REVISION PROCESS!! In the meeting 12.08.2013 it is decided to merge 4440 points of CPI with Basic pay. Now after merging 4440 points D.A. for balance 436 points i.e 109 slab will remain. This 109 slab will not be calculated @ 0.15% as it will lead to giving D.A on D.A +basic. Hence it will be reduced. This rate is not announced officially, but this is the method of calculation. If higher % is announced it is a good news for us. Isn’t it? What is the effect of merging D.A with Basic Pay? IBA has not revealed the % of wage increase yet. Any % announced will be calculated on 12812 and not on 8000. This is the effect of D.A.merger. All our benefits like HRA, CCA, PF CONTRIBUTION, PENSION, COMMPUTATION,LOAN ELIGIBILITY etc.,are calculated on the basis of basic pay only. Hence we have to increase Basic pay substantially. Therefore this merger point is a good one. 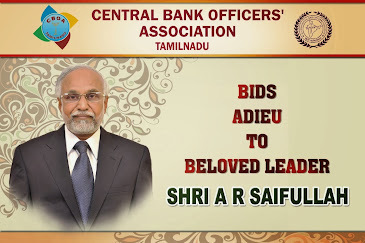 In previous settlements effective date was postponed by an year or so and different heads like B.P, D.A., Spl.Allow, etc., was given effect on different dates thereby loosing the arrears substantially. This time it is achieved from the day one. "Our government is committed for the betterment of lives of every citizen, including government employees. The 10th bipartite settlement between PSBs and their employees reinforces the government's commitment to better lives and working environment for the people. 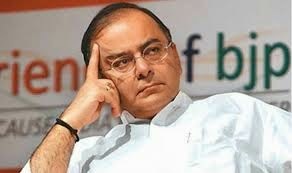 "I am indeed happy for every bank employee on his wage hike," Jaitley said in a Facebook post. 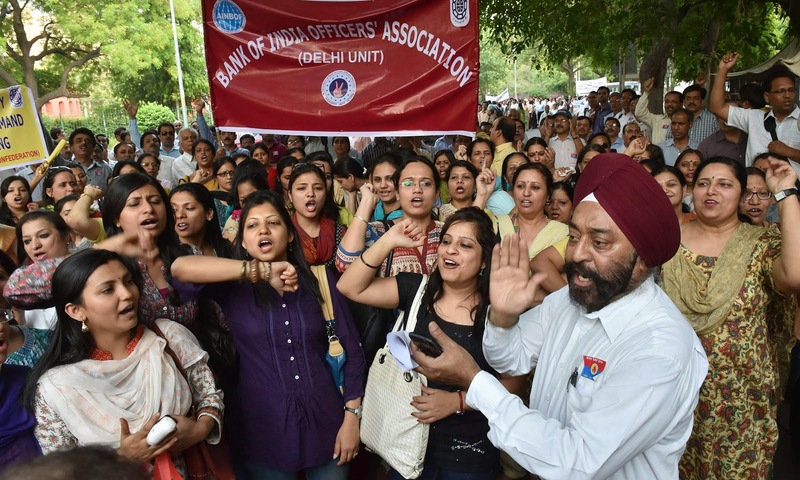 Yesterday, public sector bank employee unions had withdrawn their call for a four-day nationwide strike, with the management agreeing to 15% hike in wages at an extra burden of Rs 4,725 crore per year and acceding to the demand for a holiday on second and fourth Saturdays. 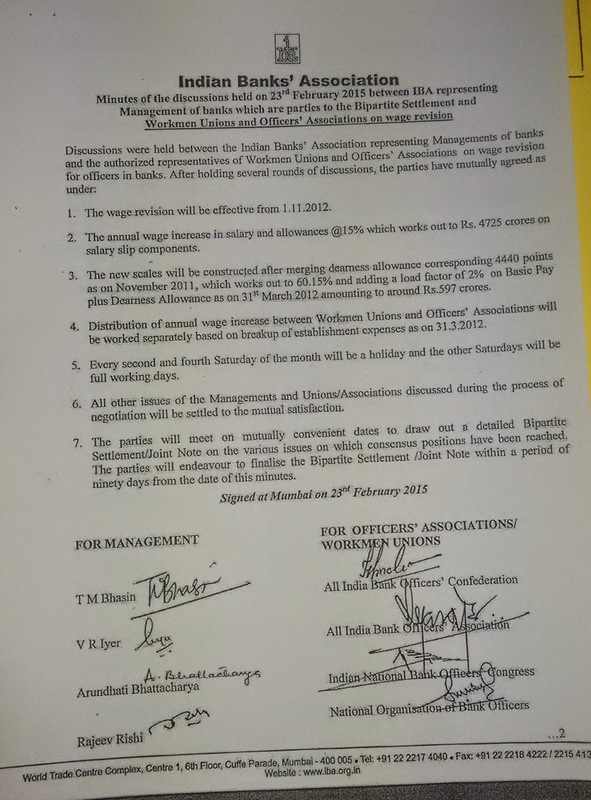 The unions had threatened to go on four-day strike from February 25, demanding 19% hike in wages. 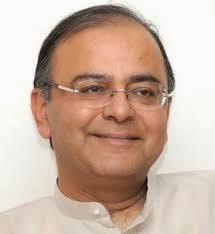 The Union Finance Minister Shri Arun Jaitley has made an appeal to all the employees of Public Sector Banks (PSBs) and their Unions & Associations not to resort to agitation approach by participating in bank strike . He informed the employees of PSBs that banks are already in negotiations with their Unions and Associations for wage settlement The Finance Minister Shri Jaitley said that the bipartite negotiations in a cordial manner is the only available tool for settlement. The Finance Minister Shri Jaitley said that participating in the proposed strike is neither desirable nor affordable in the interest of the nation. 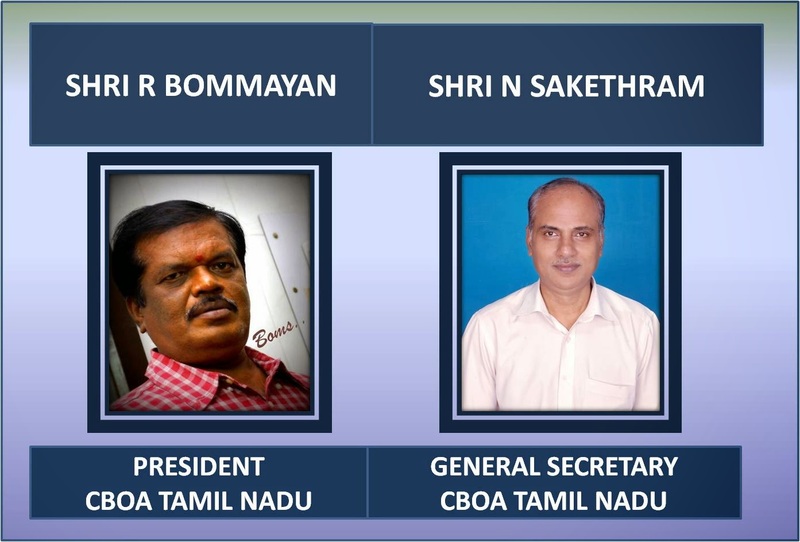 Making an another appeal to the employees of PSBs, their Unions and Associations, the Finance Minister asked them not to resort to such disruptive means, and call off the call for strike. BHOPAL: A bank official reportedly committed suicide by jumping from third floor of a building at Arera Hills near district jail where counting for civic elections was on, here on Wednesday afternoon. Police said a suicide note was recovered from the spot in which he mentioned he was not able to handle work pressure. We reproduce hereunder AIBOC Circular No.2015/10 dated 04-02--2015 issued by Com. Harvinder Singh, General Secretary, AIBOC, for your information.